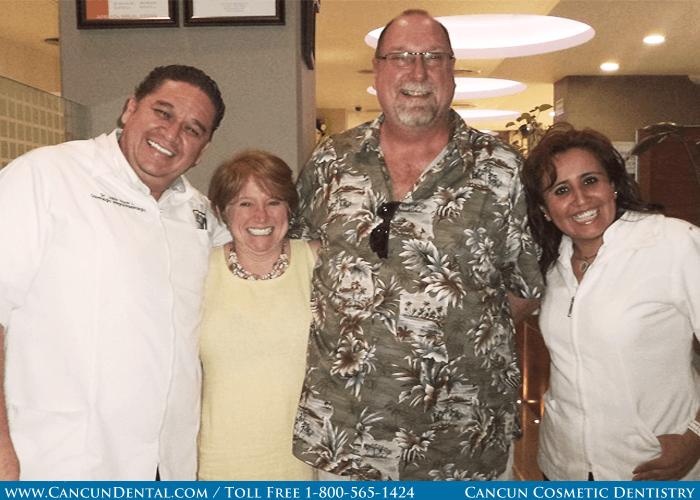 Cancun Cosmetic Dentistry, a specialized clinic located in the heart of Cancun, Leaders in Dental Tourism In Mexico receiving each year hundreds and hundreds of Canadian and American patients that seek first class dental work at affordable prices! 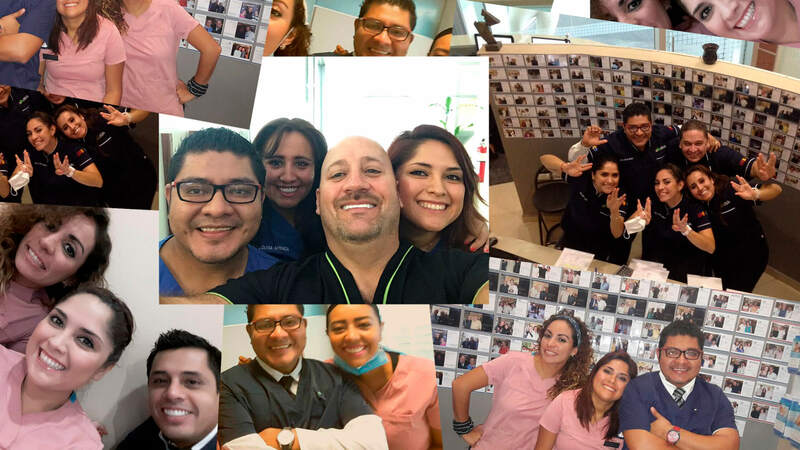 Meet our team of Mexican dentists who are ready to perform any type of dental treatment based on your needs. We use the latest technologies and materials available on the market. We perform first class dental implants & cosmetic dentistry. He has vast experience placing dental implants, All On 4 and Snap in Dentures. He also speaks English fluently. German Arzate is one of the few people in the world who have been certified by the American Board of Oral Implantology / Implant Dentistry as a Diplomate. Only other 500 dentists have this distinction. 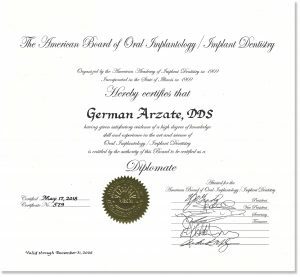 The American Board of Oral Implantology/Implant Dentistry (ABOI/ID) was chartered in 1969 by the American Academy of Implant Dentistry (AAID), organization was formed by practitioners knows worldwide. ABOI/ID is the premier implantology certifying organization recognized by the American Board of Dental Specialties (ABDS). 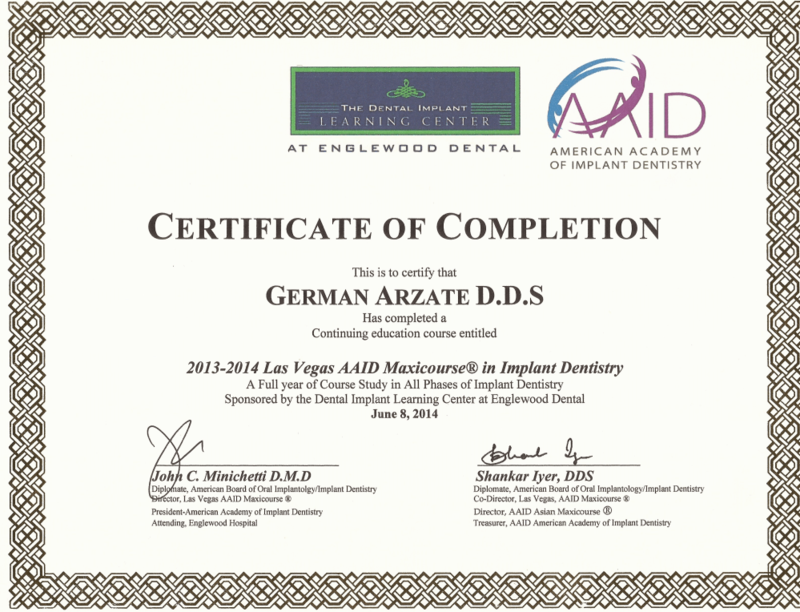 The diplomate designation symbolizes the highest level of competence in implant dentistry. Sculptures at the clinic by the doctor. 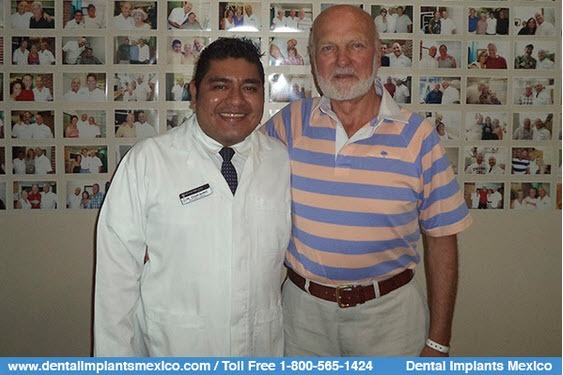 The first Mexican Dentists to be awarded with the fellowship of the American Academy of Implant Dentistry (AAID, 2014) and well-known dental Specialists in the City and in the Medical Tourism industry. In addition to being a successful cosmetic dentist and oral surgeon, the doctor is a well-known sculpture artist, which has been his passion and hobby since he was very young. His artwork has been showcased in museums throughout Mexico, including the Museum of Modern Art in Mexico City. 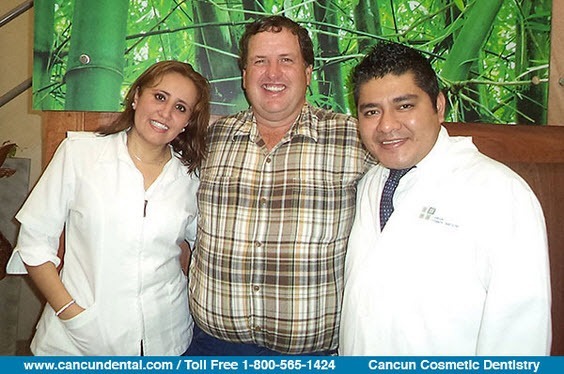 Our Dental Coordinators are dedicated to help and assist you in your dental plans before, during and after your treatment. 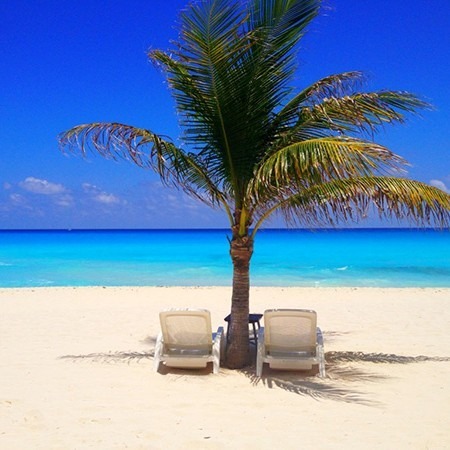 They will help you get your dental estimate, follow up on your X-Rays and treatment, help you with any questions while you are in Cancun and follow up on your aftercare. They are your dental concierges. You can contact them at any time. You can also reach us 24/7 at the phone number we will provide you.